Spectacular 4 city and mountain view lots with 3. 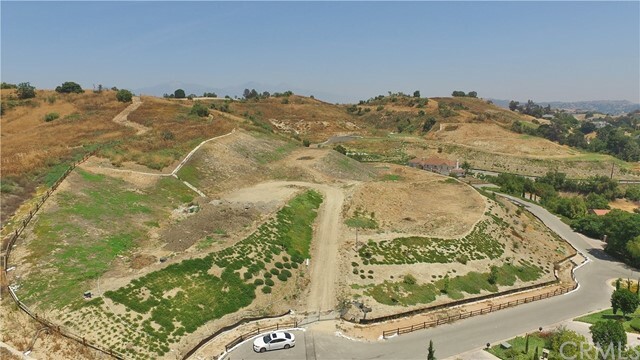 78 acre land sited in the prestigious community of walnut. Located in the award winning walnut school district, this highly desirable well valued flat land is located and surrounded by luxury custom built homes. These 4 lots can be purchased separately or together for developers and builders. Apn: 8709-009-022 with 40,520 sqft, apn: 8709-009-023 with 37,240 sqft, apn: 8709-009-024 with 43,738 sqft, apn: 8709-009-025 with 43,350 sqft. Close to school, restaurants, shopping, community center and freeways!! For more information or make an appointment to see property ID CV18154005.